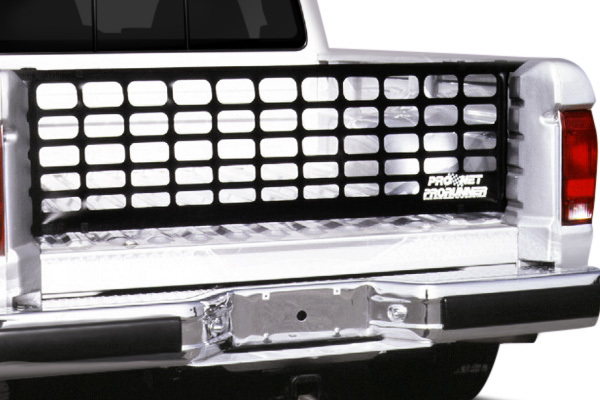 Wide collection of durable tail gate nets for your truck at CARiD.com - Ford F150 Forums - Ford F-Series Truck Community. Here at CARiD, you can purchase a tail gate net for your pick up truck. It could be an extremely useful add-on while you are driving with your tail gate open or without a tail gate at all. Driving your pickup with the tailgate open eliminates the bubble effect, pulling the air toward the truck bed and creating more drag rather than deflecting the wind. 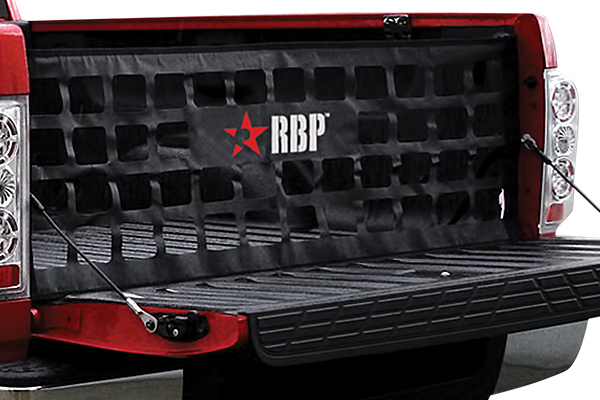 Tailgate net manufactured by RBP here. 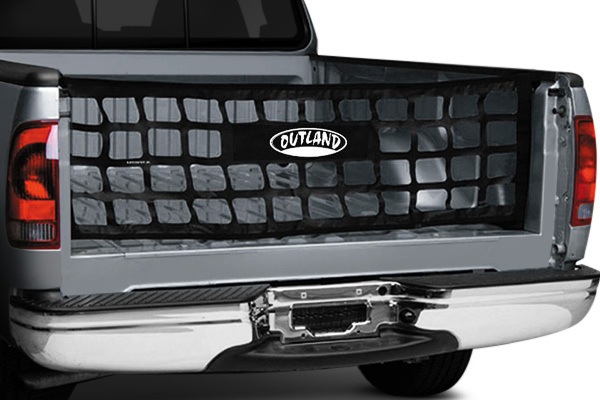 Tailgate net by Outland Automotive here. 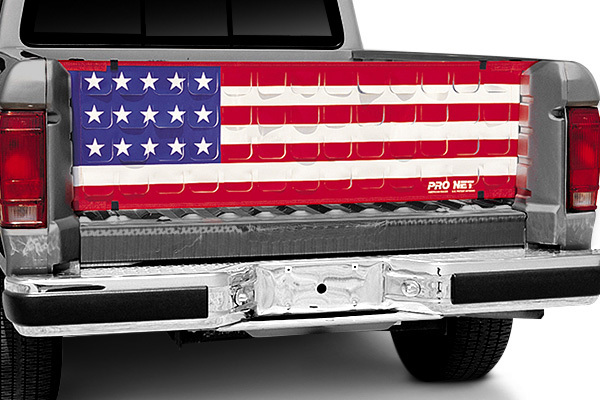 Pro Net™ Pro Runner™ Tailgate Net by Covercraft here.